Unfortunately when you buy, rent or lease a new car it is a lot like having a freaking house mortgage! The prices of having a new car is skyrocketing around the United States and to add insult to injury some places even charge 100 dollars per hour just for a simple diagnosis – but that depends on what state you are in. People often don’t worry about car maintenance until they start hearing strange noises or they notice the liquids in the car are leaking out. The most important thing to remember while going to a repair shop is to use the Internet to your advantage and stay strong and confident while you are taking to the repair workers. Here are a few tips on how YOU can save hundreds or even thousands of dollars on your next car repair day! 1 Do not change your oil every 3,0000 miles! I’m pretty sure you have heard time and time again from people that you need to change your oil every 3,000 miles. This is false, while it may of been the case in the early to mid 70’s it’s not the case today. We have new standards, manufacturing practices and new engines so now we don’t need to spend as much on oil. 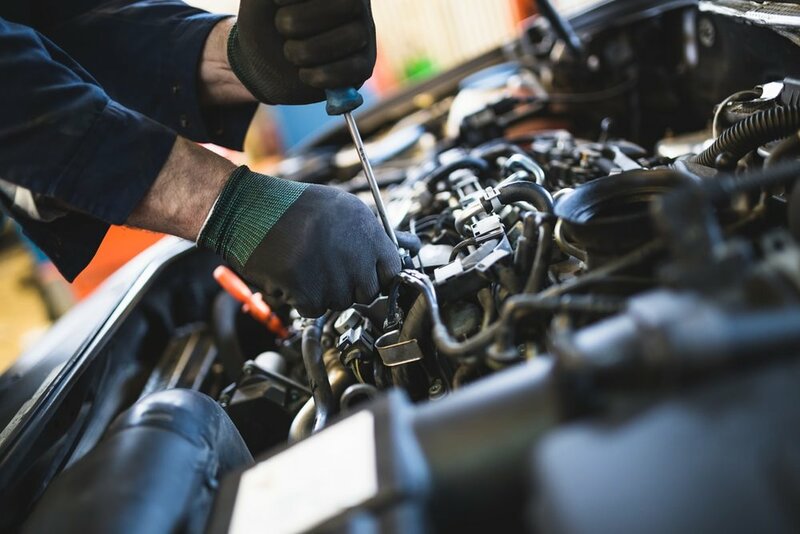 If you still feel unsure about changing your oil, look at your vehicle manual, most cars have to have their oil changed at 5,000 or 7,000 miles. A lot of oil change companies will put a sticker on your car for 3,000 miles but don’t give in! They only do this in hopes you’ll buy extra oil even though they know you don’t need it yet. If you have a much older car, make sure to regularly check how much oil you are using. As cars grow older, they use more and more oil and lose their viscosity so you need to be careful. Everyone has a shop that they buy from frequently because they adore the store or its convenient to them. Most people shop at Pep boys, discount tires, Meineke Midas when it comes to little mechanical services and jobs. While these places are okay they often charge more for the same services and don’t have the best options when it comes to preventive care. Plus, if you decide to get parts from local businesses you are helping the community, helping a small business grow and you might even get more personalized services. Another great benefit of giving your money to local businesses is that you are also helping to create more jobs, the money is recycled back into your community, you will most likely have more control over how your money is spent, so you will only be buying services and products that your car needs and you are least likely to have the company try to sell you extra products you don’t need. Since these shops have a goal of earning their customers trust and loyalty, they listen to them more. Used parts are the saviours as long as they aren’t in such a bad condition. People buy second hand vehicles and parts all the time to save the extra penny spent over new things. Used tyres are probably the most bought part of a car when people are looking for affordable options. But there are certain things one should keep in mind before buying used tyres or any other second hand part for that matter. Explore how you can dodge the fooling on the selling of old parts and be safe! Do NOT buy high Mileage oil! This is just a profit driven recommendation. This is just another tip on oil changes. It’s common for most people to have this expanse and this could eat at your wallet depending on what state you live in. So many oil places will tell you, you need this oil if you have ober 100,00 miles on your odometer, this is a big fat lie! This oil is only good to use if you have a engine that is leaking or burning oil. A lot of the time high mileage oil is completely unnecessary and just makes the shop owners paycheck fatter. If the shop ssys high mileage oil is a requirement, just leave and take your business elsewhere. Workers at the car repair shop love when they have naive customers who know nothing about cars! Wanna know why? Because that’s more money in their pockets! When you know why you’re car isn’t working before going into the shop, they charge you less. 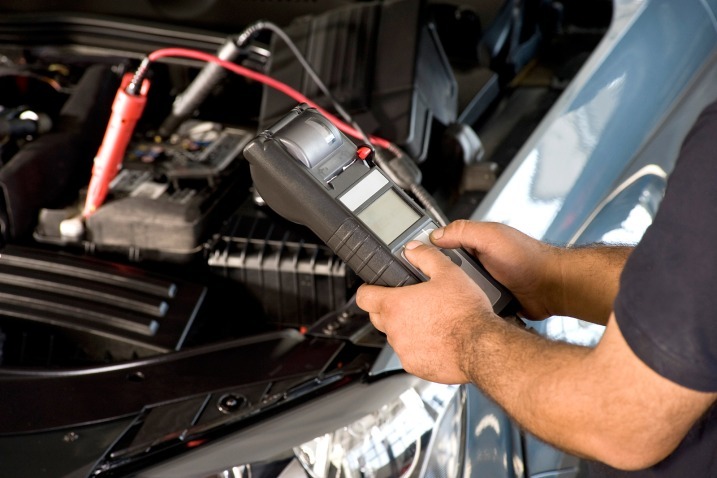 A lot of car companies charge 100 dollars an hour just to diagnosis the car! Plus they might even try to sell you extra stuff you don’t need and try to convince you do need it. Do you know any other ways to save on car repairs? Did you find this article helpful? Tell us in the comment section below and don’t forget to share us with others who are having car troubles!